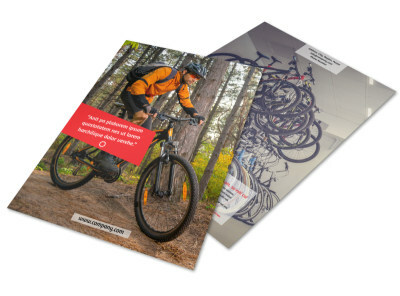 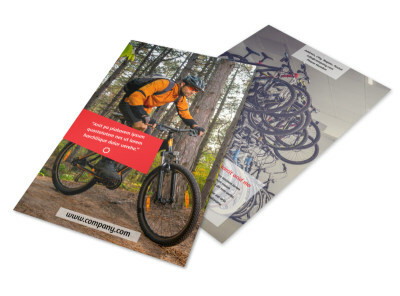 Customize our Bike Shop Brochure Template and more! 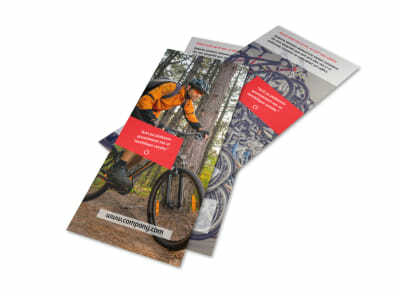 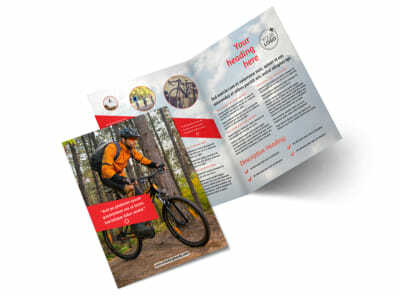 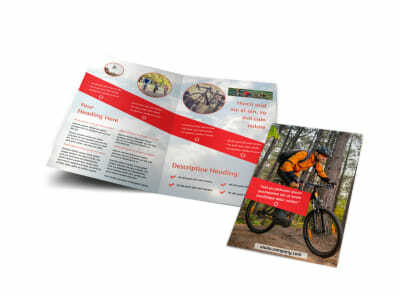 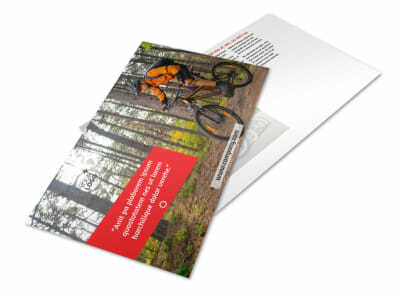 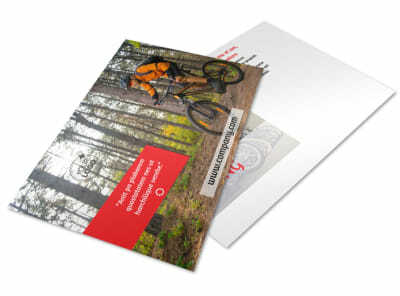 Show off new inventory or promote an upcoming special with bike shop brochures customized for your particular needs. 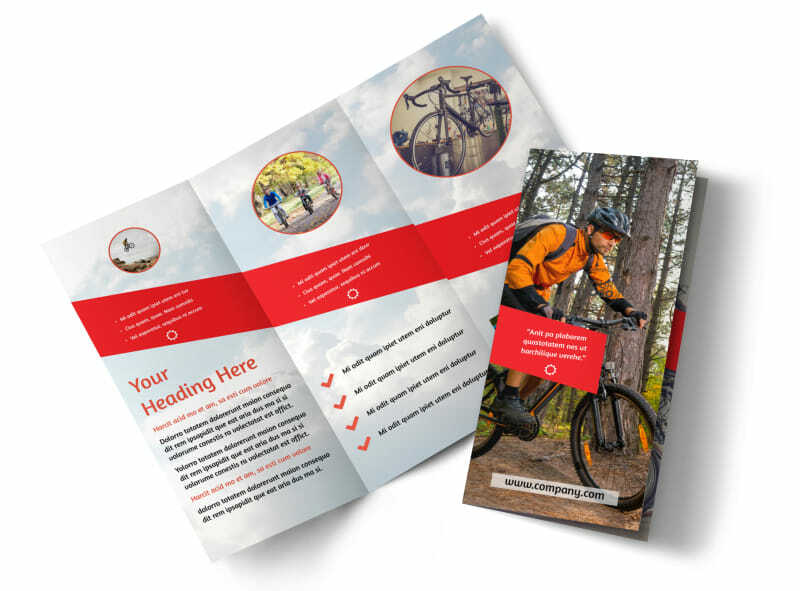 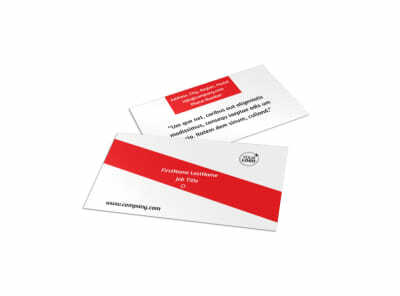 Choose bifold or trifold designs from our professionally designed templates, customize each fold, add your own artwork and images, and then print your designs from any location or take advantage of our premium printing services.